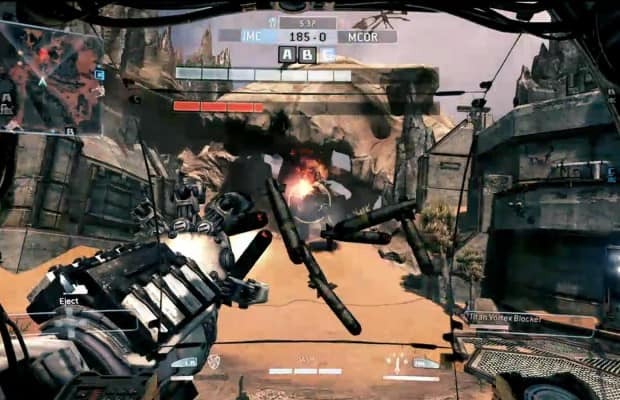 Retailers worldwide are now taking preorders for Titanfall for the Xbox One, Xbox 360, and PC. The game is releasing in Spring 2014. You can preorder now at GameStop and Amazon.